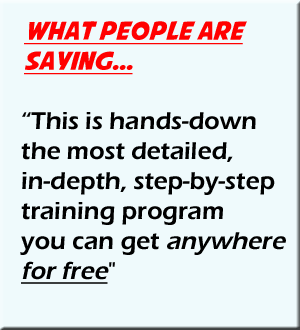 "Learn How We Built A 6-Figure Income From Scratch Using This Simple, Step-By-Step Social Media Strategy"
LETHAL prospecting, recruiting, and sponsoring machine! 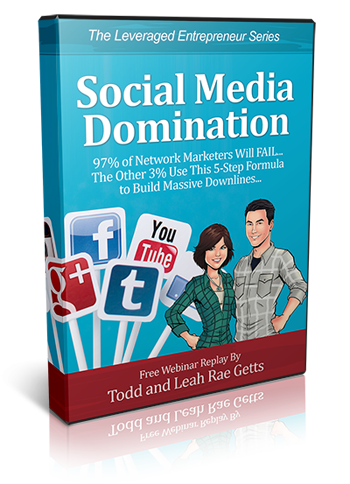 Discover the 5 step formula that every top earner used to build their Network Marketing businesses online. This is a formula that we use to generate dozens of leads every day. Learn how to apply this 5 step formula to quickly grow a large, laser-targeted audience on Twitter. Then, learn how to automate your lead generation with the help of a few simple tools. Instagram is the place to be right now if you're building your Network Marketing business online. Watch as we reveal exactly how to grow a massive audience and generate some of the highest quality leads on any social media platform.